I'm taking it wayback for a minute to show off some Nars Soft Matte Complete Concealer swatches. 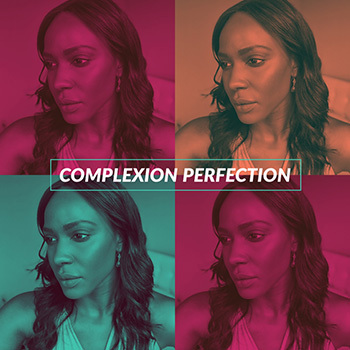 I only swatched the darker colors that I thought might match my skin tone. The texture of the concealer is indeed soft and appeared to spread easily. When I swatched these, I didn't purchase them, but I plan to, to see how it stacks up against my holy grail concealer, Becca Ultimate Coverage Concealing Creme. 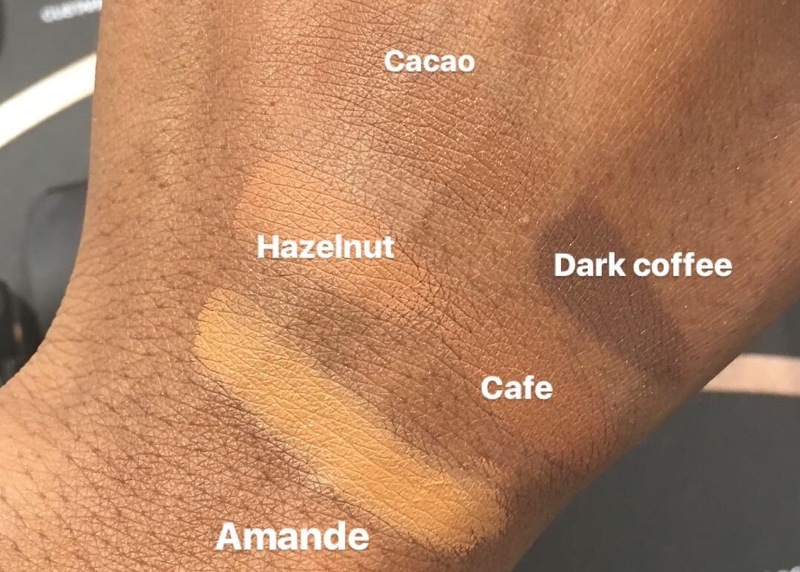 I swatched Cacao, Cafe, Hazelnut, Amande, and Dark Coffee. I'm thinking wither Cafe or Cacao? Stay tuned for that comparison!